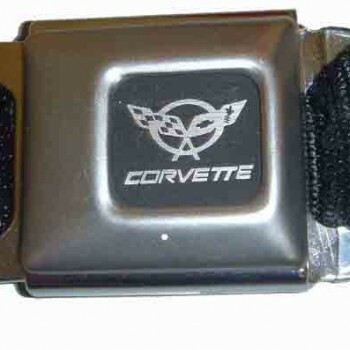 Officially licensed Chevrolet Seatbelt Belt Emblem Belts are made using an authentic automotive buckle system. One size fits most 24 to 38 inch waist sizes. 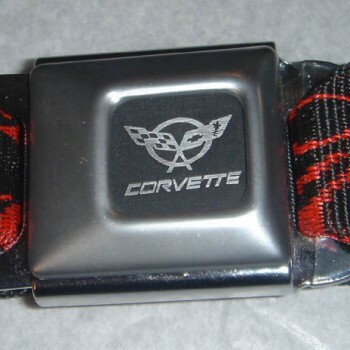 Special orders are available for larger sizes or quantity orders. Please email requests.